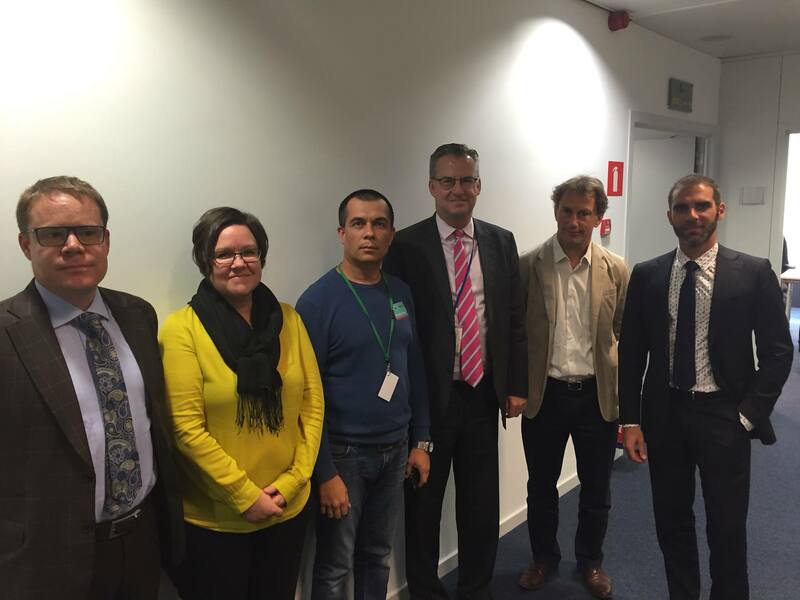 On 5 October last week, the European Parliament adopted a resolution condemning the sentences against several Crimean citizens found guilty of opposing the Russian annexation of the peninsula. The resolution, inspired by the recent verdicts against Akhtem Chiygoz, Ilmi Umerov and the journalist Mykola Semena, mentions the cases of more than forty political prisoners and calls for their immediate liberation. 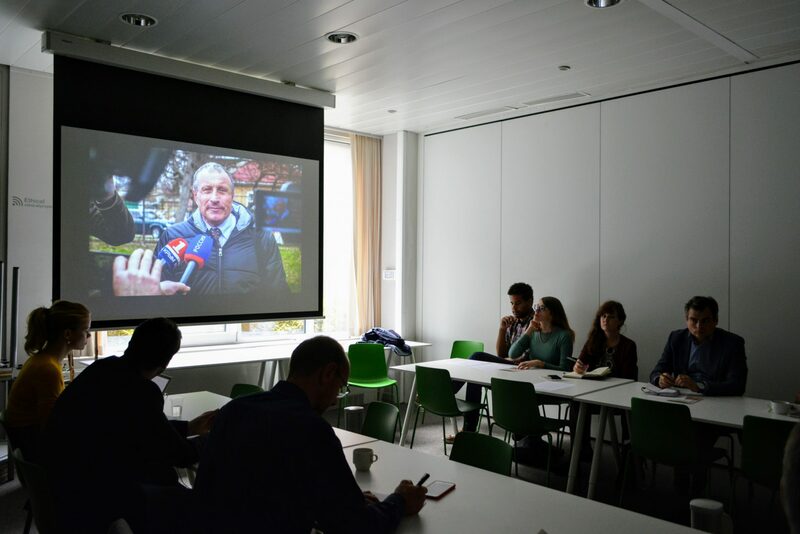 Consistent with these most recent developments, the Eastern Partnership Civil Society Forum and the Europeum Institute of European Policy jointly organized a number of advocacy meetings and a public event on the present situation of human rights and the state of media freedom in Crimea. To this purpose, two prominent civil society and human rights activists from the peninsula came to Brussels and met with several MEPs, policy advisors in the European Parliament, representatives from European External Action Services (EEAS) and Directorate-General for Neighbourhood and Enlargement Negotiations (DG NEAR). Moreover, they briefed representatives of the Working Party on Human Rights (COHOM) and the Working Party on Eastern Europe and Central Asia (COEST) in the premises of the Estonian Presidency of the EU Council. The public event “Muted voices of dissent: End of Media Pluralism in Crimea” took place on Wednesday 27th September, to shed light on the state of freedom of speech and its violation in Crimea, as well as the situation of the media landscape. 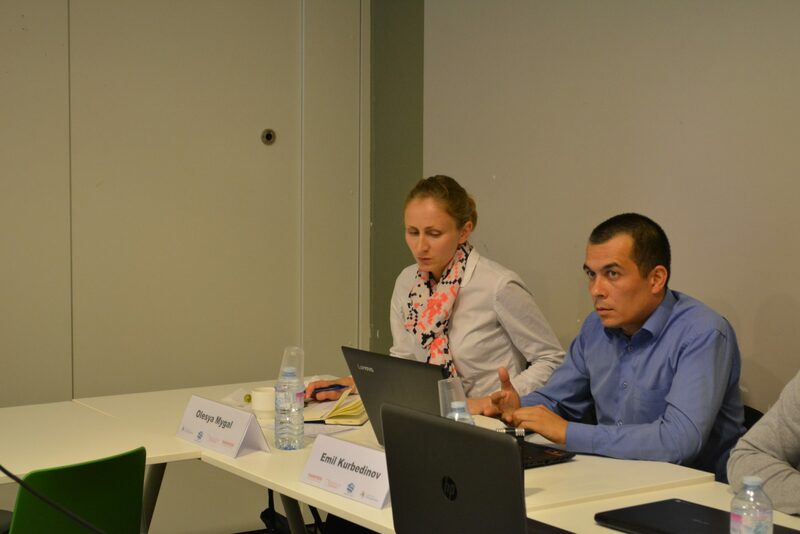 The human rights lawyer Emil Kurbedinov opened the discussion and focused on the stories of numerous political prisoners who still remain unknown to the majority of the people because of a substantial information vacuum, as the speaker stated. “In Crimea, under the actual authority of Russia, there are almost no professional journalists left. The number of Crimean mass media decreased by 88% only within the first year of Russian occupation and, since the annexation of the peninsula to Russia, more than 50 journalists and 7 editors were forced to leave the region because of pressure and persecutions. What’s more, at least 5 criminal cases were initiated against Crimean journalists and 330 documented episodes of freedom of speech violation have been documented since the invasion”. During the last three years, in fact, the media environment in Crimea has been subjected to a hard censorship, which has been carried out through intimidations, arrests and various means of pressure exerted on journalists, as well as with the forced closure of newsrooms and obscuration of TV channels. “It is rather a call of duty, a cause to fight for, rather than an job”, stated the other activist, who also brought attention on the need of making these cases and people more known to the public. As he repeatedly stressed, in such harsh conditions, what Crimean civil activists and journalists need is protection and recognition, especially from the international community. On the other hand, the two activists both argued that this dramatic situation has resulted in a stronger engagement of the civil society. Common citizens have become journalists and have started to report and stream numerous cases of kidnapping, inspections or trials. A more and more structured civil society has given birth to initiatives like “Crimean solidarity”, which unites the relatives of the political prisoners, or to crowdfunding campaigns to help those who got fined for their activities. However, different actions can be implemented to assist Crimean activists and support their cause. Spreading their message and work by all means possible is of the utmost importance, along with promoting the creation of connections and opportunities for funding in Crimea, as generally all financial support ends up in Kiev. Also, more attention should be paid to the work of Ukrainian police, who often initiate criminal cases but do not investigate them properly and the role of monitoring missions should not be underestimated, as they could be very beneficial in Crimea. Asked about the urgent Resolution on the arrests and trials of figures like Mykola Semena and Crimean Tatar leaders Akhtem Chiygoz and Ilmi Umerov that was adopted last week, Emil stressed again the need of including concrete names in it, such as Rinat Parlamov, who was recently abducted by Russia’s Federal Security Service and taken into custody. The two Crimean activists concluded the discussion by once again advocating for more attention by European institutions and international media, as well as for stronger support to the civil society organizations operating in Crimea. 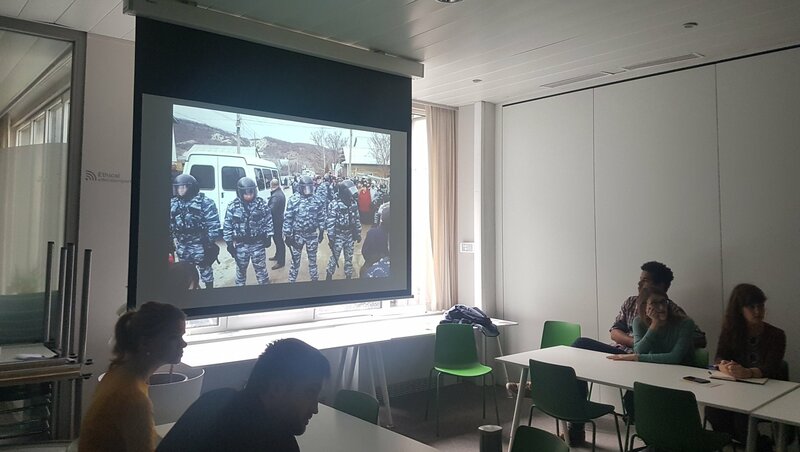 They also firmly stated that the civil society activists in Crimea do not see themselves as victims, but are ready to engage further for their rights and freedoms.